Our Indoor plant Rental and Maintenance Services seek to enhance building and workplace interiors. Be it a feature wall, an expanse of empty space or an odd corner, we can help pull together the right combination of plants and plant accessories to draw out your desired ambience. 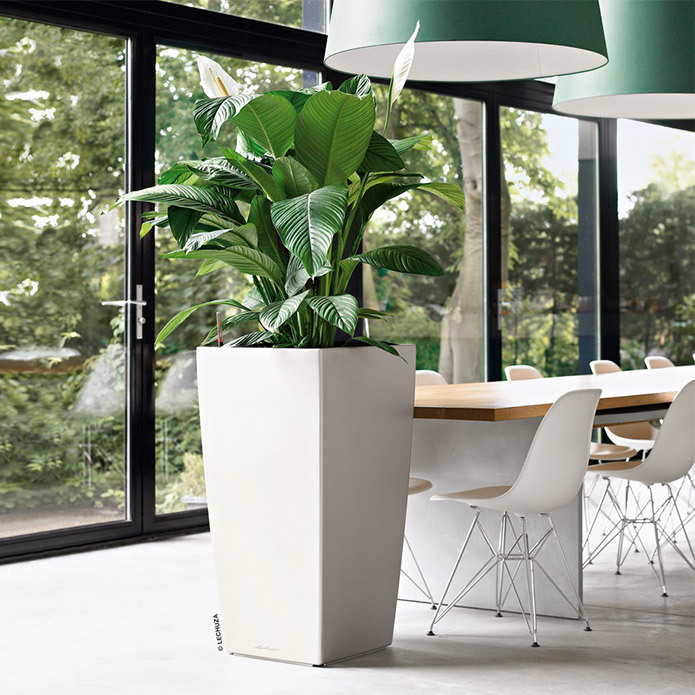 Leveraging our very own soil-less Hydroculture system, we ensure that you enjoy the luxuriance of our Indoor plants without risk of unwelcomed insects or unpleasant odours. Beyond installation, our highly experienced team will regularly maintain and care for your plant displays so that the plants remain as fresh as each new day that awaits you. Our wide range of Indoor plants and Plant accessories are also available for sale, along with an option for a Maintenance plan. 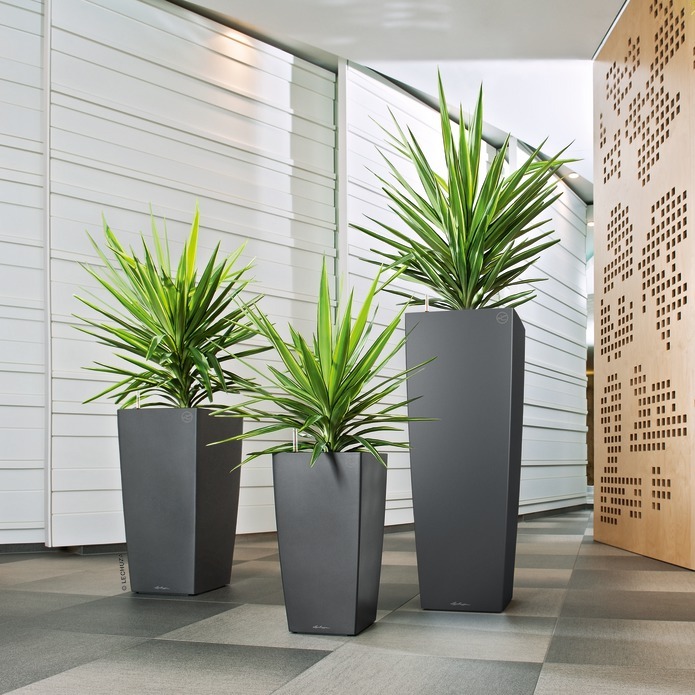 The Maintenance option is customisable to your specific needs in caring for the plants.